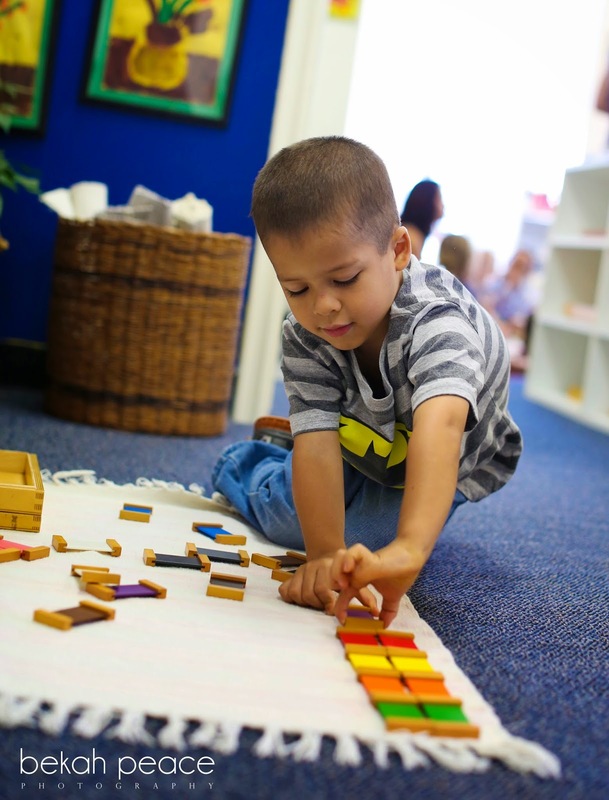 I had the honor of spending the morning at one of the top Montessori Schools in San Diego, Montessori School of Oceanside. 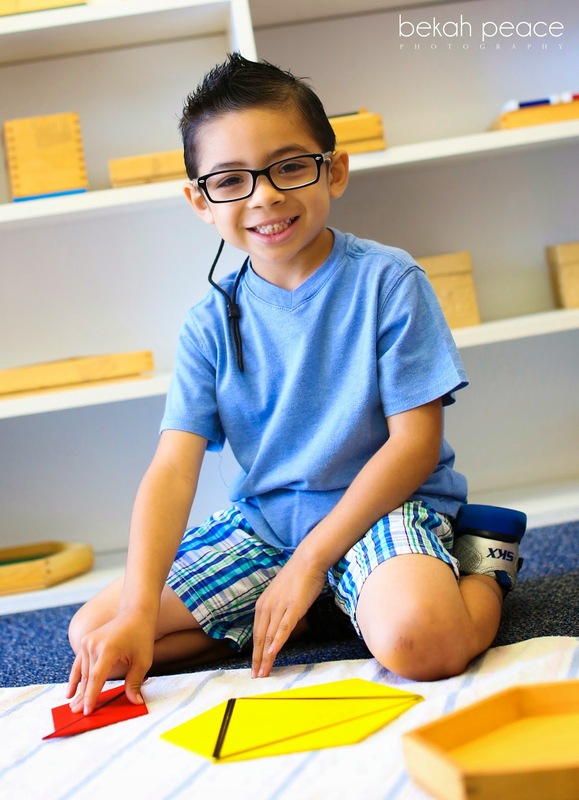 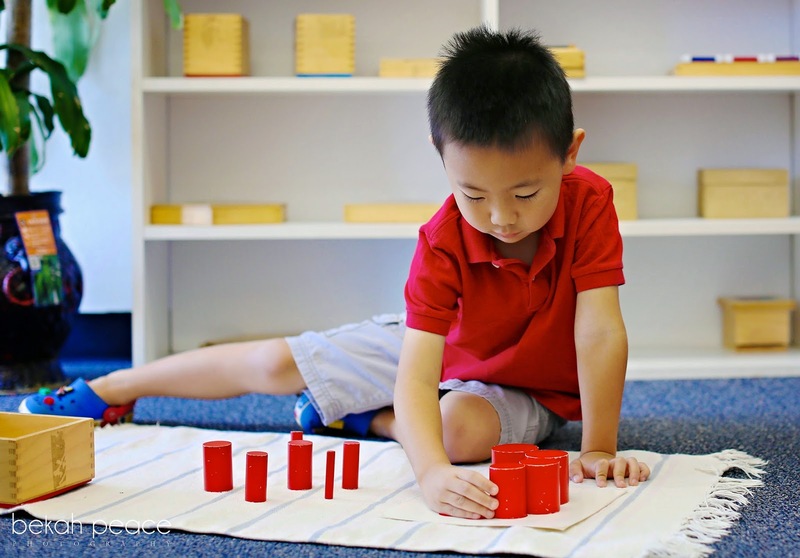 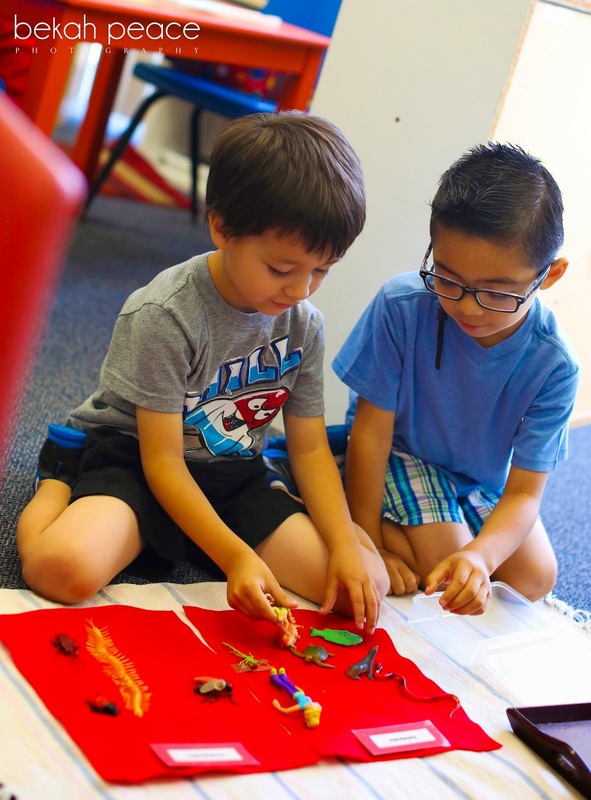 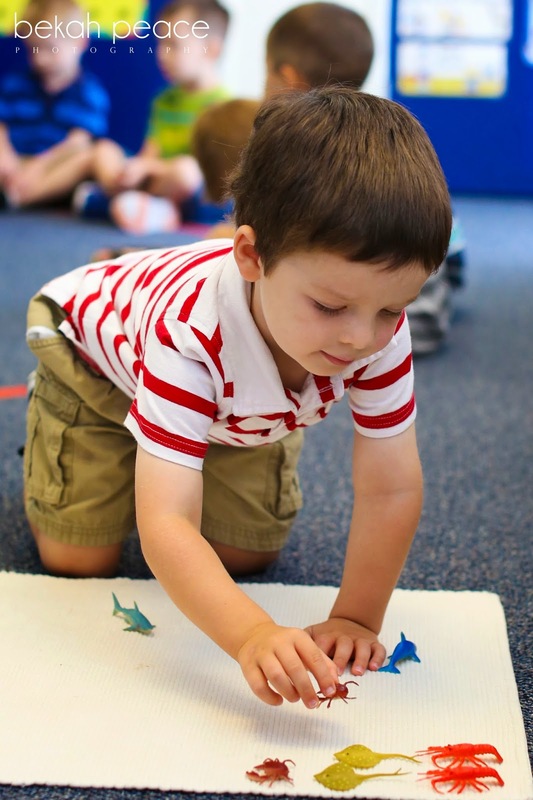 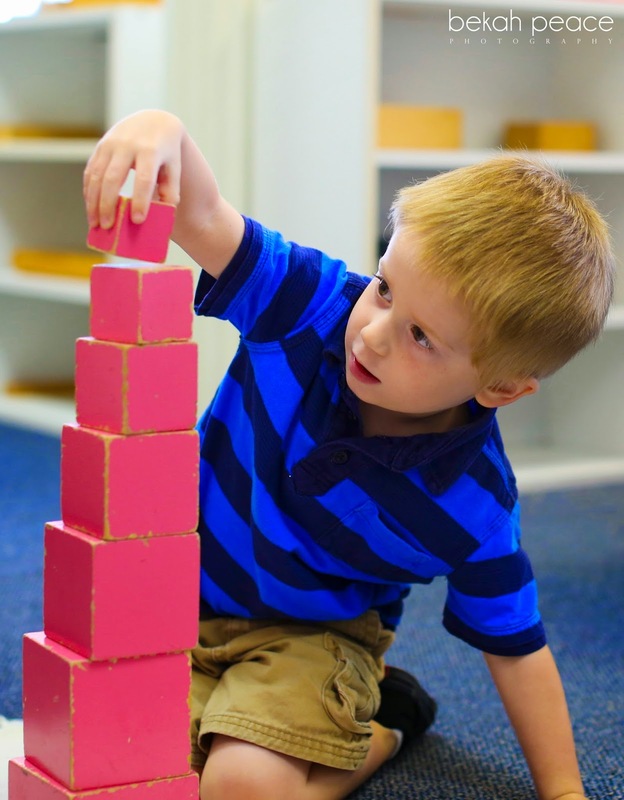 "Montessori School of Oceanside is dedicated to the philosophy of Dr. Maria Montessori. 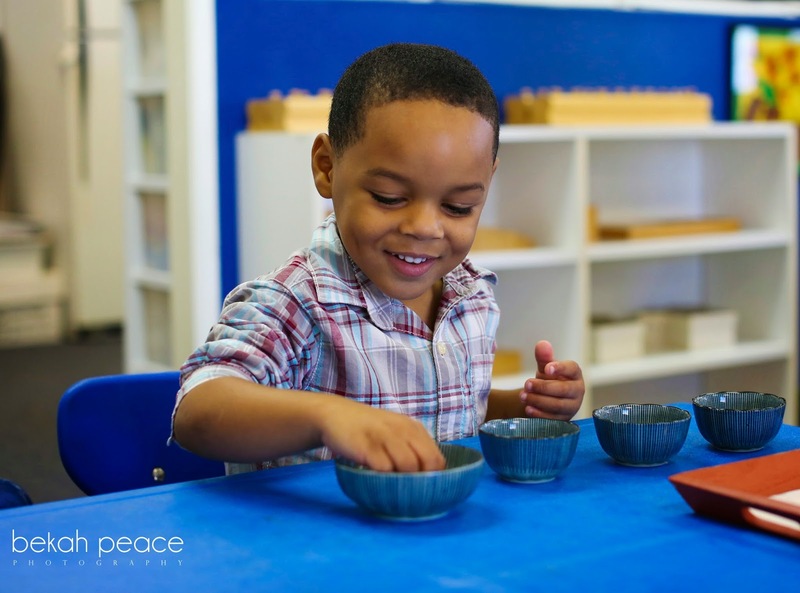 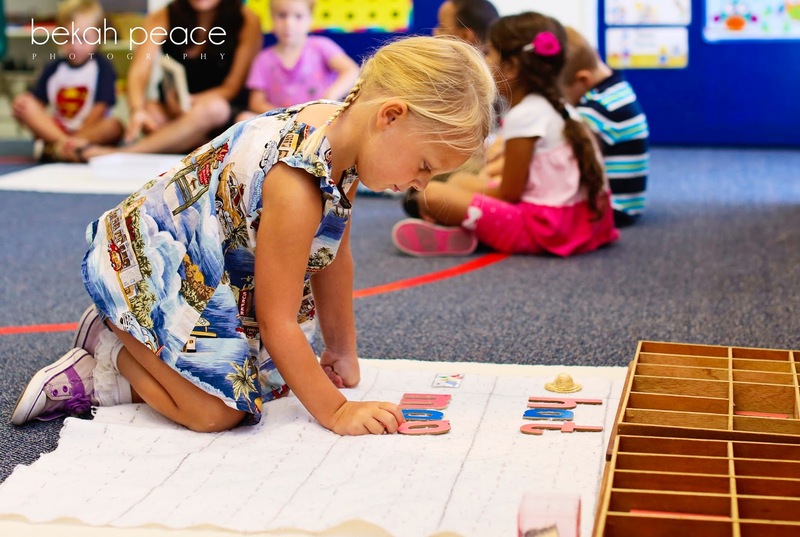 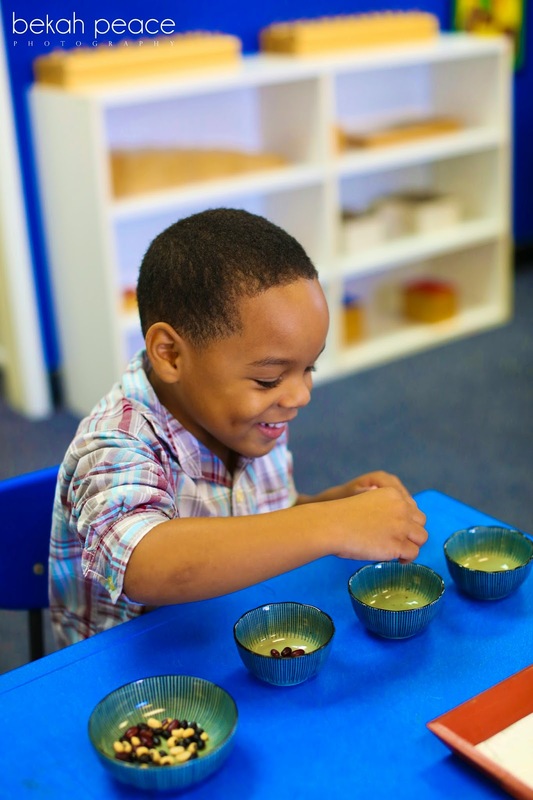 The Montessori philosophy is based on love for the child, respect for the child’s dignity as a person, and a strong desire to help the child realize his or her fullest potential in society. 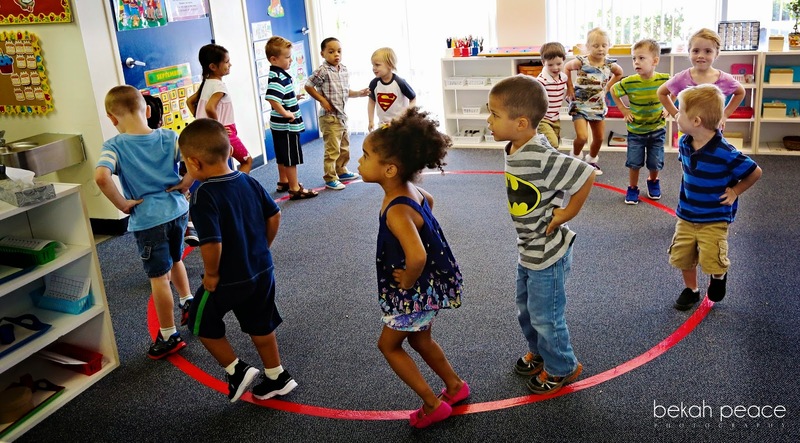 The school upholds the right of the child to progress at his own pace, in his own individual way and to be provided with the aids he needs for physical, emotional, social and intellectual normal development." 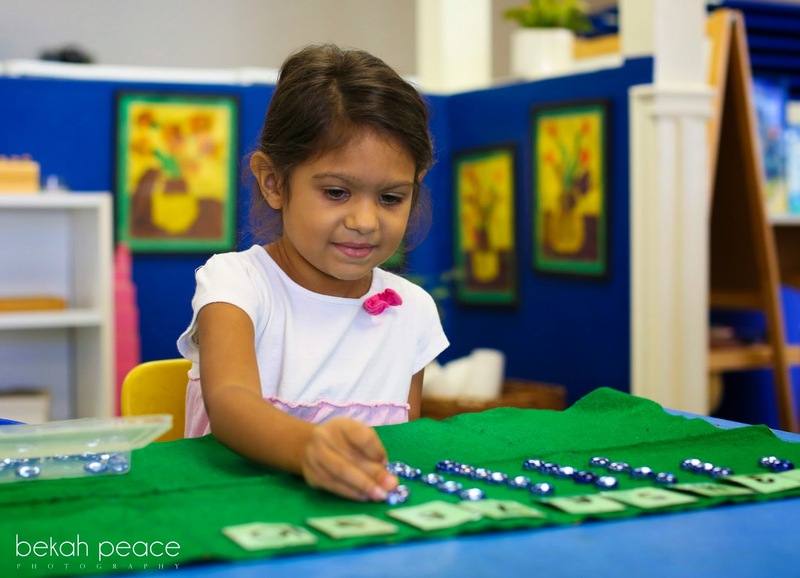 The school director, Ms. Amithi Perusinghe, has been a Montessori teacher for more than two decades.